This spacious (over 750 Sq. 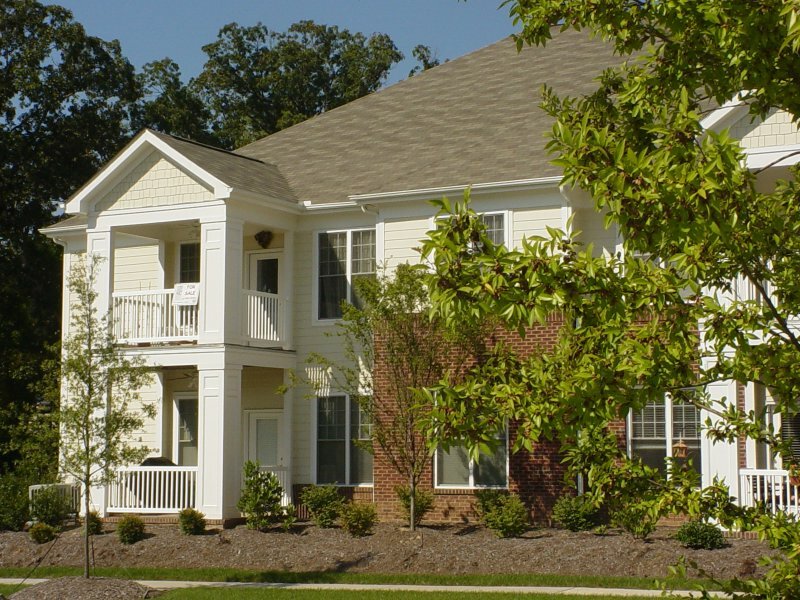 Ft.) one-bedroom condominium in our Greenway building is conveniently located in Meadowmont. This home has been carefully maintained and is ready for its next family. The kitchen has lots of good storage space. Next to the kitchen is a small dining room. The master bedroom is really well sized with lots of closet space. The home has one full bathroom and one half bathroom. There is a lovely deck to relax after a long day. Walk to Harris Teeter, UNC Wellness and the restaurants of Meadowmont. This property is only available to our lower income (under 80% AMI) applicants.